Skillful & Effective Representation for 47+ years. 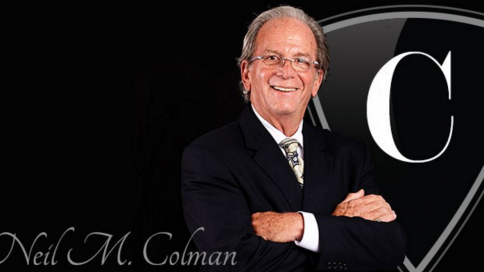 The attorneys at Colman Law Center, PLLC have been practicing law for over 47 years. Contact us for assistance with family, probate, personal injury, or criminal legal services in Macomb County and surrounding areas. Emotions can run high when it comes to getting into legal disputes with family members. This is never truer than when legal matters deal with divorce and child custody. During these difficult times, you need to know that someone is standing up for your rights and best interests. That is what Colman Law Center, PLLC does for you. 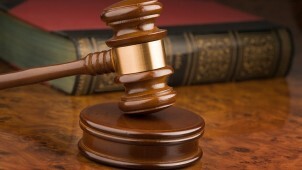 With our family law services in Macomb County, MI, and surrounding areas, you can build a solid case on your behalf to ensure that your voice is heard throughout the entire legal proceeding. Our staff knows how important effective representation is in divorce and custody cases and will guide you through every step. 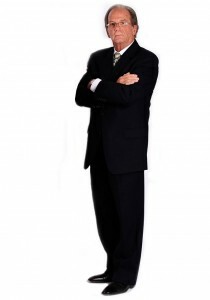 Don’t let the emotion of the moment or the complicated and convoluted process overwhelm you–work with a knowledgeable attorney with more than four decades of experience. More than 50% of marriages end in divorce. Even if the ending of your marriage is a mutual decision, it is important, especially when children are involved, to work with an experienced divorce attorney throughout the process. What might start simply can easily escalate when the terms of the divorce begin to get worked out. With our family law firm by your side, you can rest easy knowing that our attorney isn’t going to let your rights get tossed by the wayside. To a parent, there is nothing more important than the well-being of their children. That is why negotiations can break down very quickly during custody hearings when one of the parents does not feel like things are going his or her way. With more than 40 years of experience, our child custody lawyer in Macomb County can step in on your behalf and help you come to an agreeable solution for your custody case. Whether both sides are working together towards an agreeable solution or are challenging each other’s rights, our family law attorney remains steadfast in his representation of you and your rights. Through court or custody mediation, we are always striving to get the results you are after and will fight tooth and nail for you and your child. 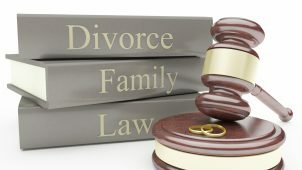 Contact us to learn more about our family law office in Macomb County and surrounding areas.